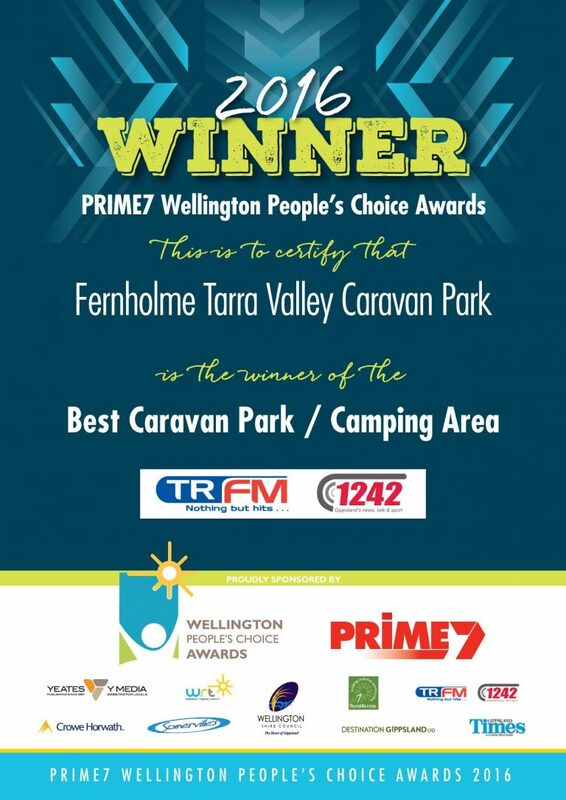 Welcome to the Tarra Valley Caravan Park “Fernholme”. 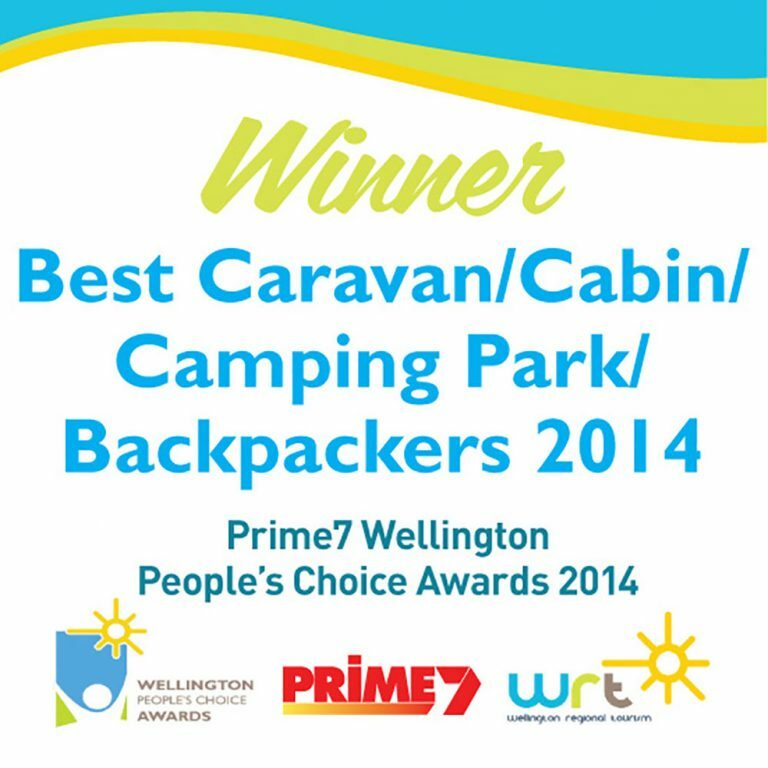 Situated on the picturesque Tarra River, approximately two and a half hours from Melbourne. You will feel so refreshed and relaxed at “Fernholme”…just the sound of the birds, the babbling of the Tarra River and the wonderful rain forest environment will soothe you. You will see and hear the elusive Lyrebird and if you are very lucky might see a Platypus or a Koala. The river has Trout, Blackfish and Fresh water crays. You have the choice of rustic cabins or powered and non powered camp sites (some right on the banks of the river). We have two BBQ sheds with huge open fires both with free gas BBQs (one bbq shed has a microwave, fridge, kettle and toaster). Or you can have your own fire drum to sit around and toast your marshmallows. Tarra Valley and Tarra Bulga National Park are just up the road and they are one of Victoria’s best kept secrets. Tarra Valley is beautiful, an easy walk through lush tree ferns, ancient Myrtle Beech and giant Mountain Ash to see Cyathea Falls. Tarra Bulga is at Balook and has some wonderful designated walks through more rainforest and the famous “Corrigans” suspension bridge. The information centre is well worth a visit and is open on week-ends and all holidays. Visit historic Port Albert (the best fish & chips) or surf on the Ninety Mile Beach at Woodside which is only 40 minutes away. Drive the stunning Grand Ridge road with its spectacular views of Wilson’s Promontory and the Strzelecki Ranges. Play a round of golf at the award winning Yarram golf club. Enjoy a beer at the boutique brewery at Mirboo North and visit Mini Ha Ha waterfall at Hiawatha and Agnes Falls near Toora which make a wonderful day trip coming back via Yarram. You can enjoy a delicious Devonshire Tea at our tea rooms which sells light snacks, drinks, ice-creams, bread, milk and all the basics as well some giftware, crystals and postcards. You can bring along your pet dog, as long as it is well trained and kept on a lead (and pick up the doggy doo’s) they will enjoy their holiday as well. (Just remember you cannot take your dog into any National Park). and – of course – Summer, when you can sit with your feet in the river and read a good book. Once you have discovered Tarra Valley you will want to come back again and again!